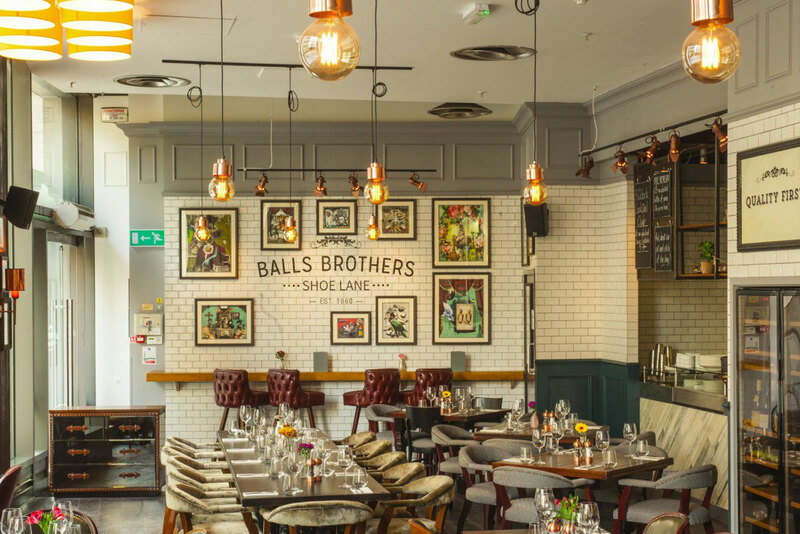 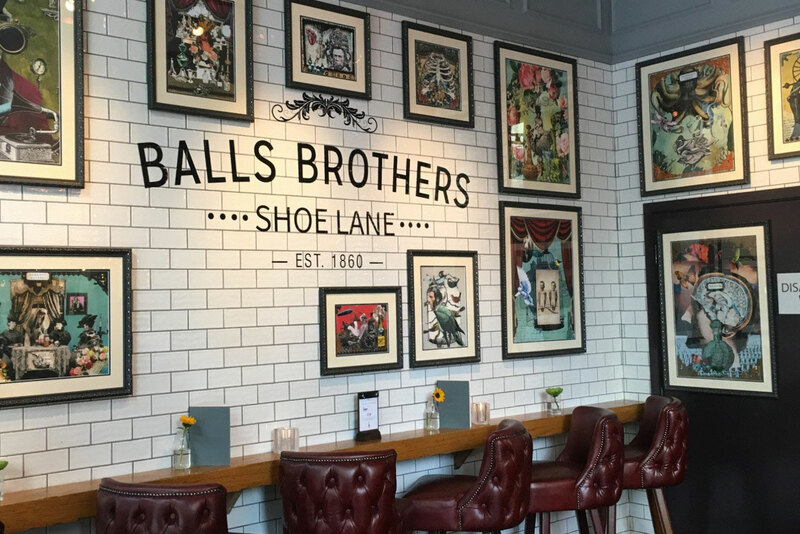 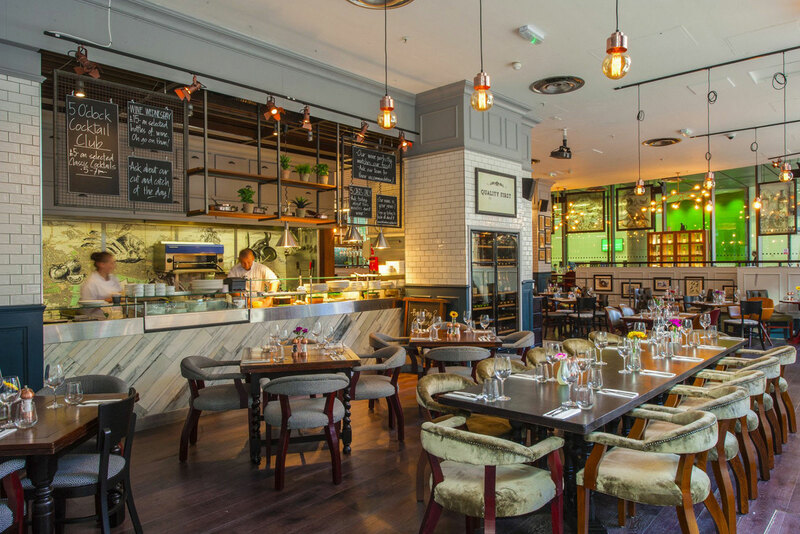 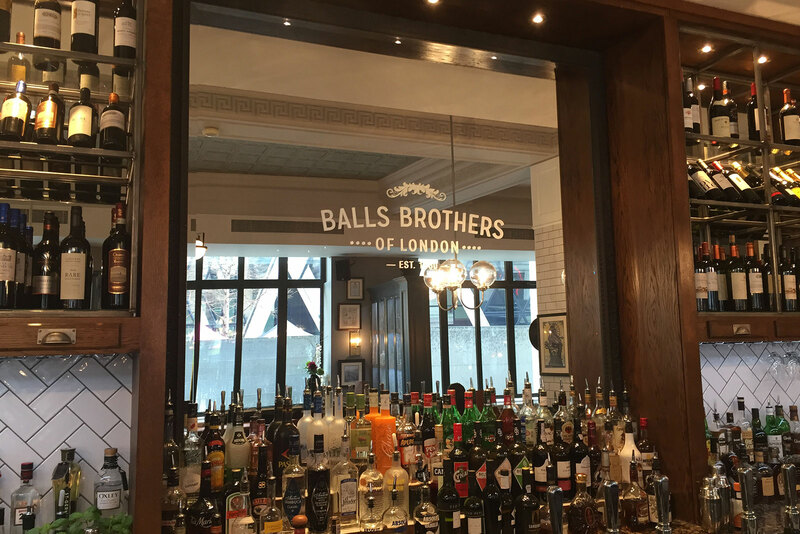 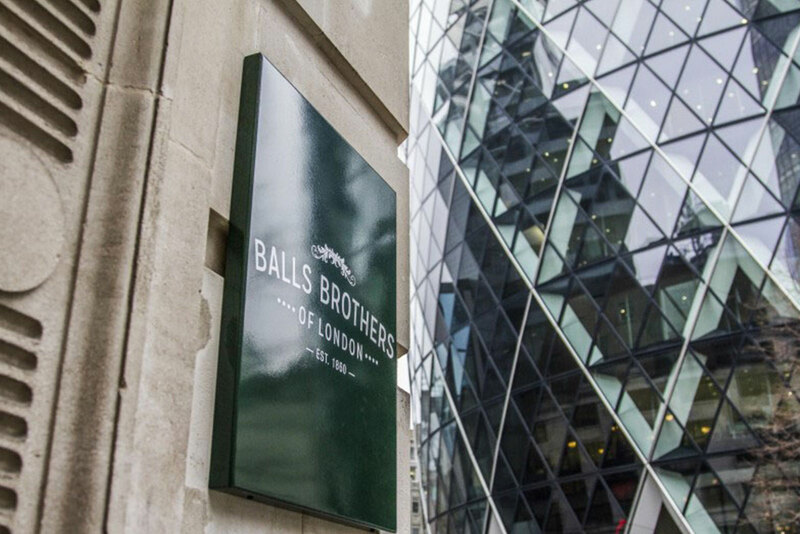 We have worked on a number of the Balls Brothers sites across London, breathing new life into these stylish and popular establishments owned by Novus Leisure. 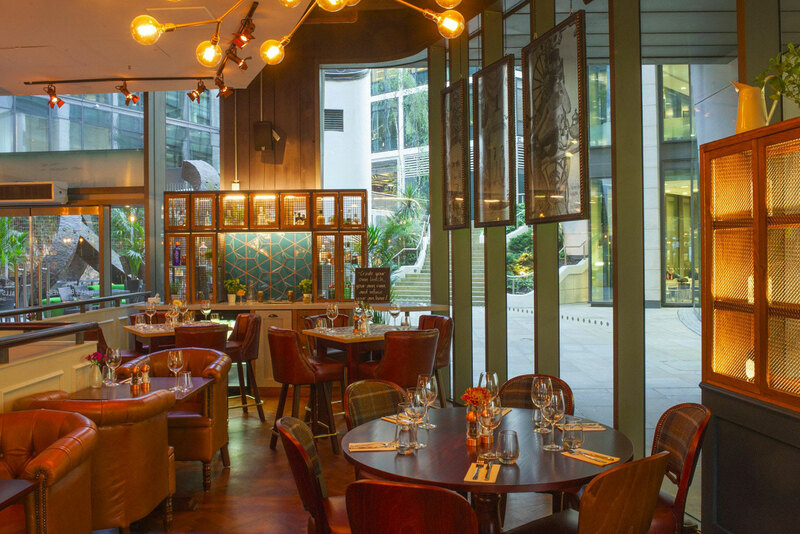 Steam Punk inspired imagery with a twist of ‘Gin’ and a dash of ‘London City life’ was the brief we gave our designers. 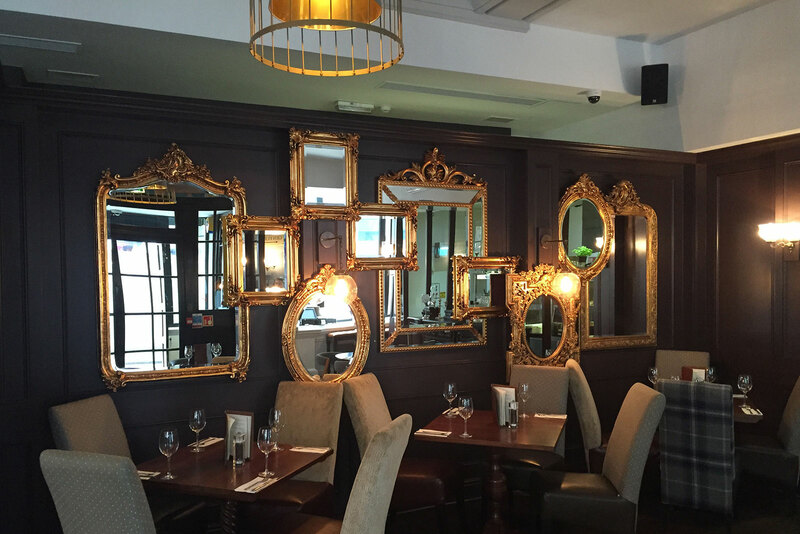 The artworks we created are both beautiful and eccentric.